This is a fun post for me to celebrate the launch of this website. It doesn’t have many flag facts (I’ll save them for individual state flag posts) but it will give you an insight to my opinions of flag design. My father is a graphic designer and I have done a fair amount of professional graphic design work myself (check out that sweet logo! ), so I have spent my whole life looking through the world with a graphic designer’s lens. Therefore, I have some pretty strong opinions on what makes a good flag, most of which are hinged on two simple rules. They should be simple in both color selection (3 colors max) and design. 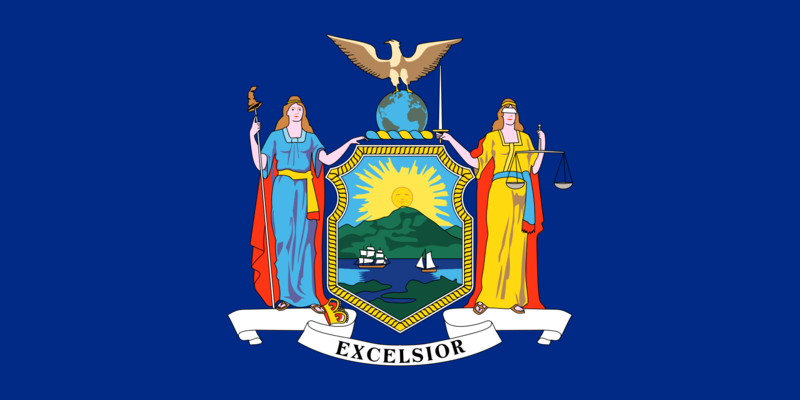 They should be easily legible/recognizable at a distance (this means that state seals are a no-no). However, as with art and design, there are always exceptions to the rules. 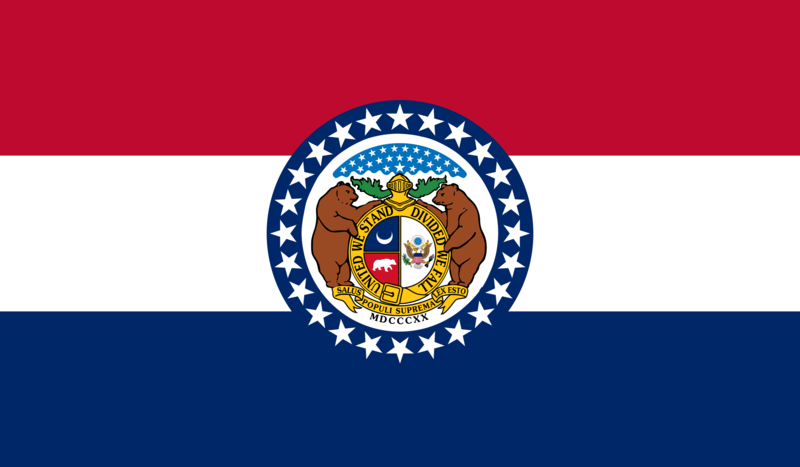 State seals just don’t work on flags. They are too detailed and often too similar to easily distinguish from one another. This is especially true on a piece of fabric waving in the air, seen from a distance. That’s not to put down all state seals as some are very beautiful. 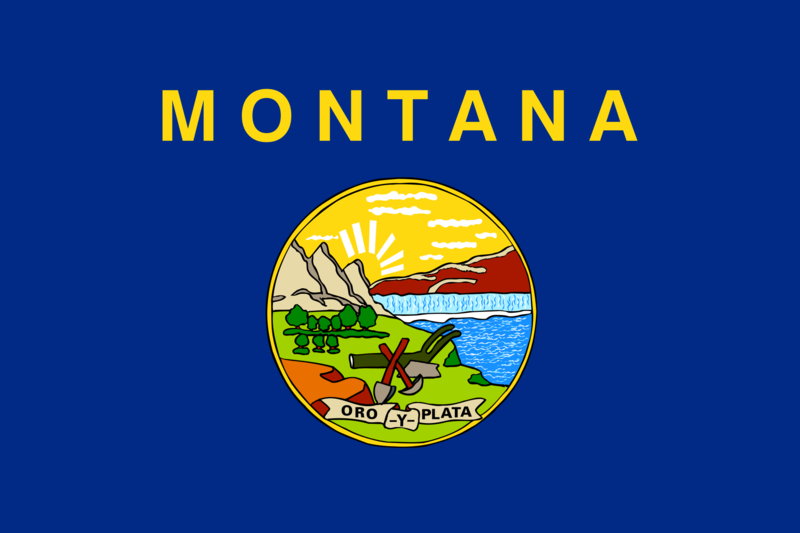 Montana’s seal is not one of those. It looks like it was made in Microsoft Paint. The text, reminiscent of a high school sports banner, is the icing on the cake of terrible. The only reason that Kansas beat out Montana is that it has a sunflower on top of it’s terrible seal. While Wisconsin has a somewhat decent seal, the font makes it look more at home in a high school gymnasium than atop a state capitol. At least the text placement is somewhat interesting. The colors combined with the monochrome seal are terrible though. Here’s the point in the list where most of the flags are virtually indistinguishable to a vast majority of people. 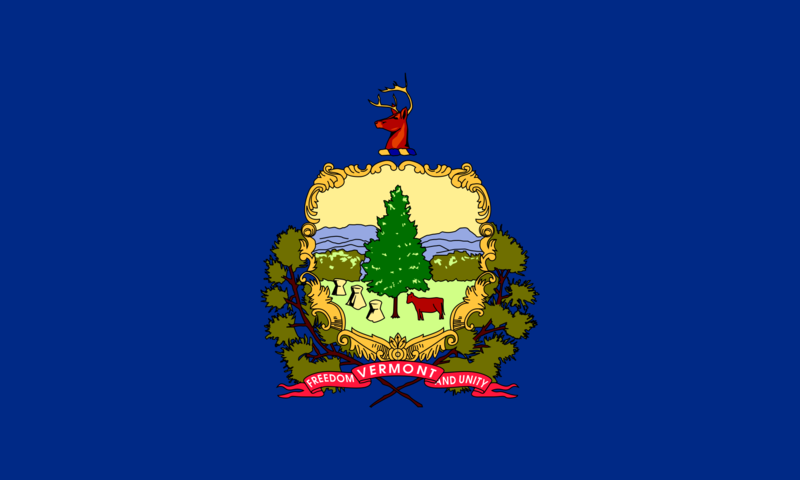 Vermont’s state seal is centered by a very uninteresting tree. Hey look, another tree! At least this one has people in the seal that reflect Maine’s history. 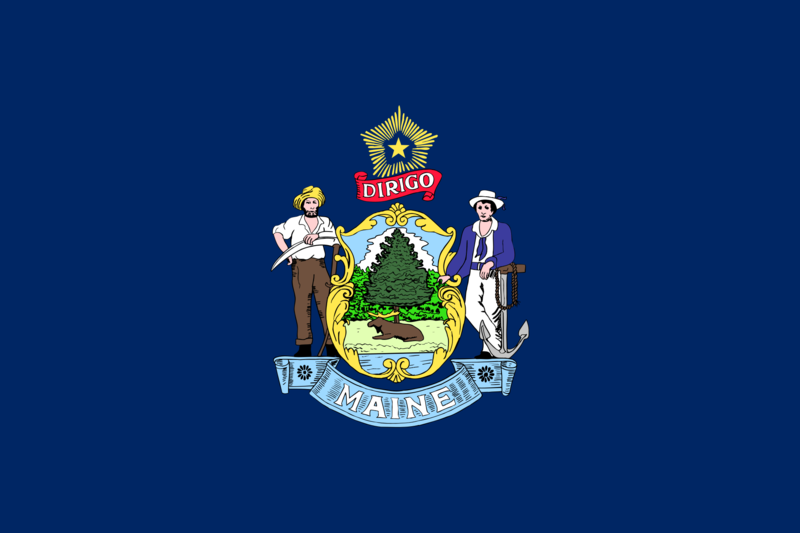 Also, the “Maine” font in the ribbon is one of the better presentations of a states name. 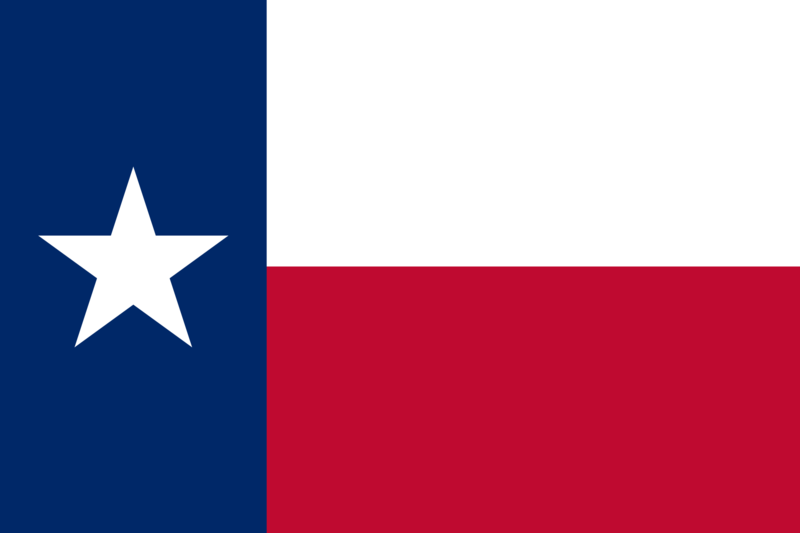 However, it is of my opinion that state names, or text in general, shouldn’t be on flags. More seals on more blue backgrounds. At least this is more of a landscape than a single tree. 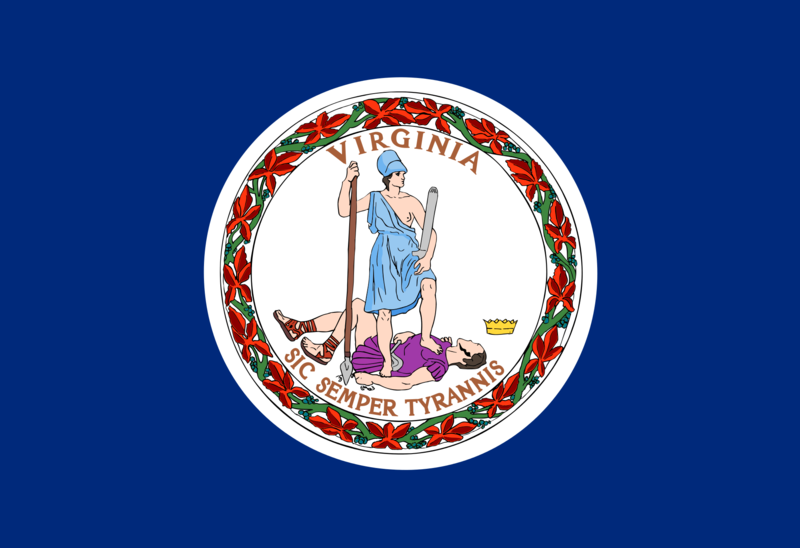 Virginia’s flag is pretty boring, but at least it has murder. I give Kentucky credit for trying something different with the font. Too bad it’s a terrible font. 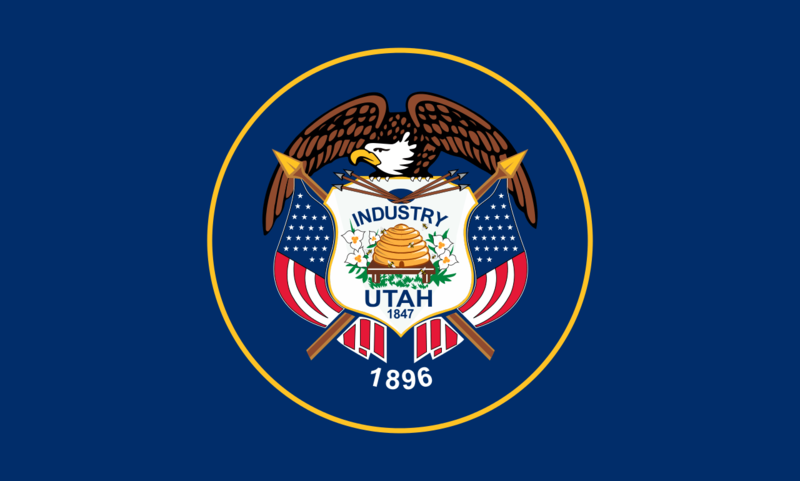 Utah’s seal is nice, but its too similar to any number of generic U.S. government seals. Here’s where the seals start to get a little bit better, even if they are still on a blue field. 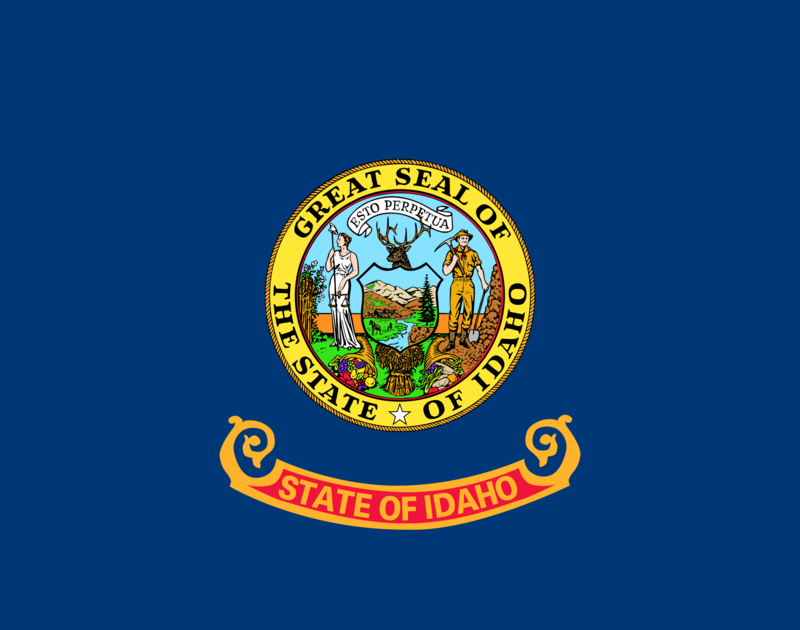 It’s too bad that Idaho’s colorful seal is so small on the flag. 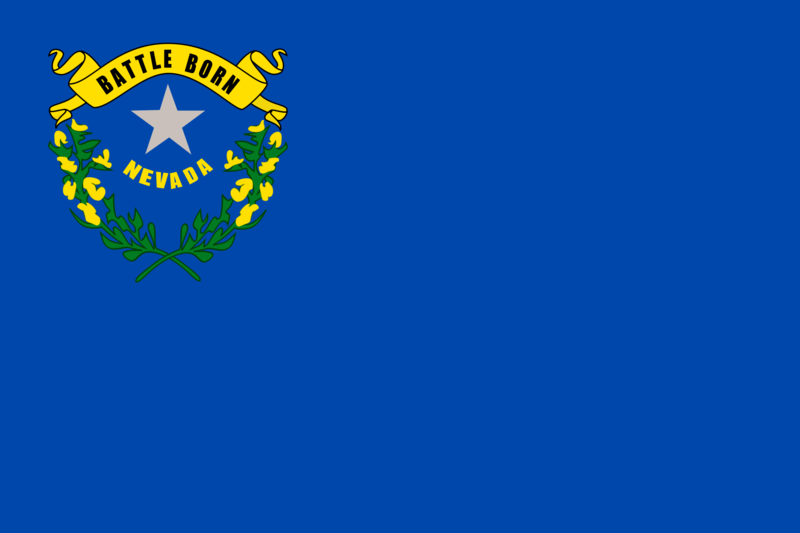 I also give Nevada credit for trying something different. While it’s extremely boring, at least this is recognizable for the seal’s placement… And its dullness. 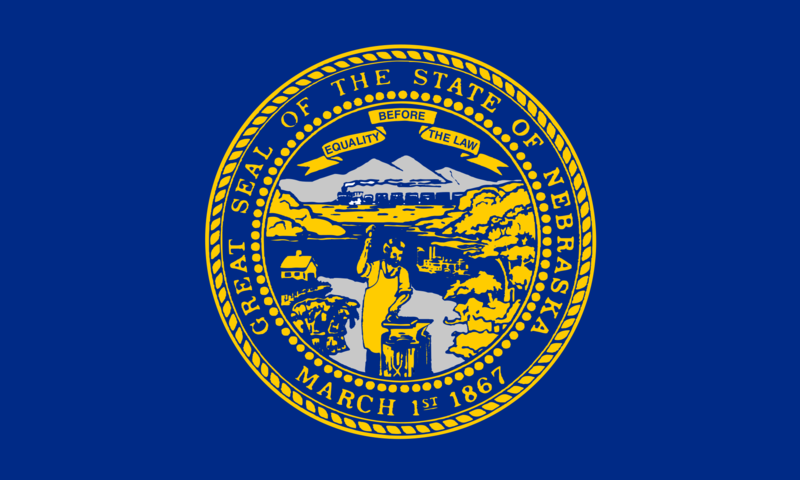 Nebraska’s flag features a large seal making it easier to distinguish. And it has a train in it which is always a plus in my book. 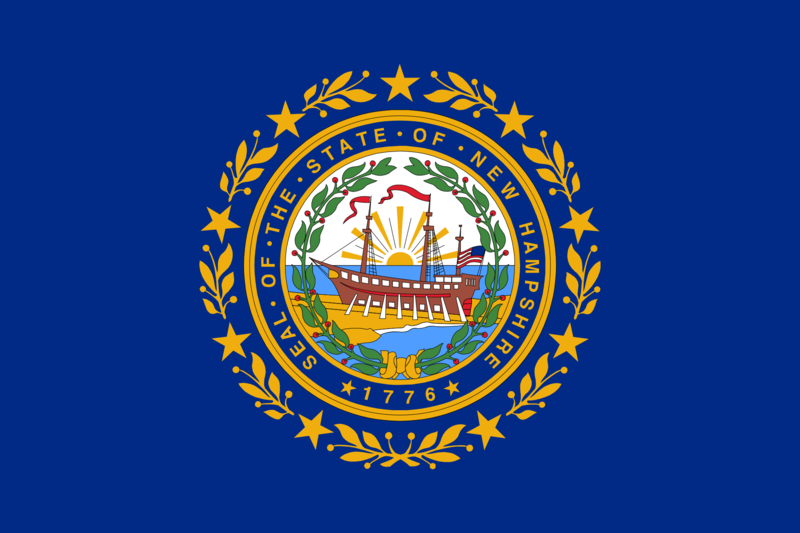 New Hampshire’s flag features another large seal with some added color, stars, and ornamental leaves. Unfortunately, it’s still a seal. Now we start seeing some rampant animals, one of my favorite elements of European family coats of arms. Unfortunately, the elk and moose make it look silly. 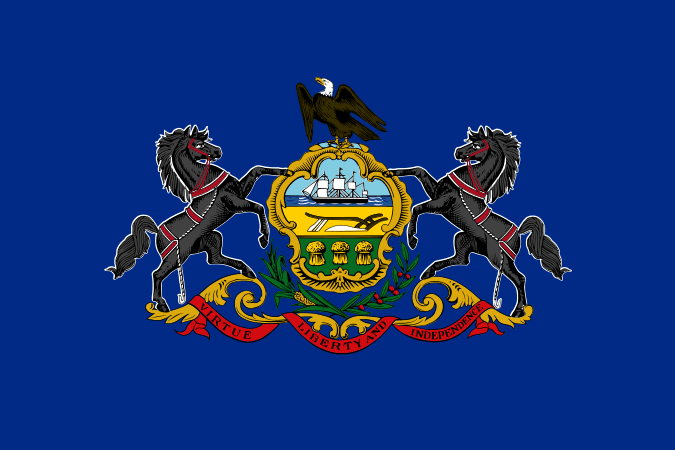 The only other rampant animals featured in state flags. This time it’s horses which are much better than the elk and moose. However, I think rampant animals should be left in Europe. 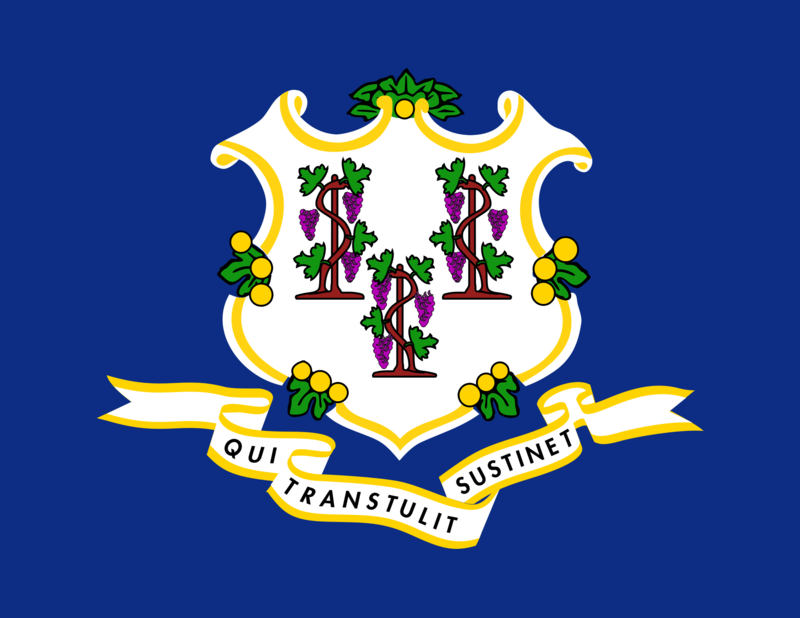 While not my favorite state seal, the Connecticut seal’s simple color palate and large size translate well to this flag and makes it my favorite of the flags with state seals on a navy blue field. While the iconography isn’t very original, it works decently on the navy blue field. 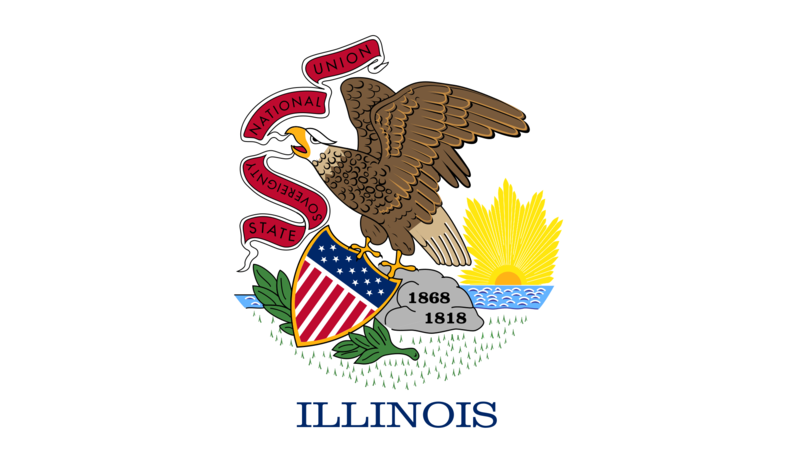 Also, it’s not a state seal which is a plus. Finally something other than navy blue! Unfortunately just a lighter shade of blue. While some of the colors do pop, it’s a bit of a strange color palate to me. 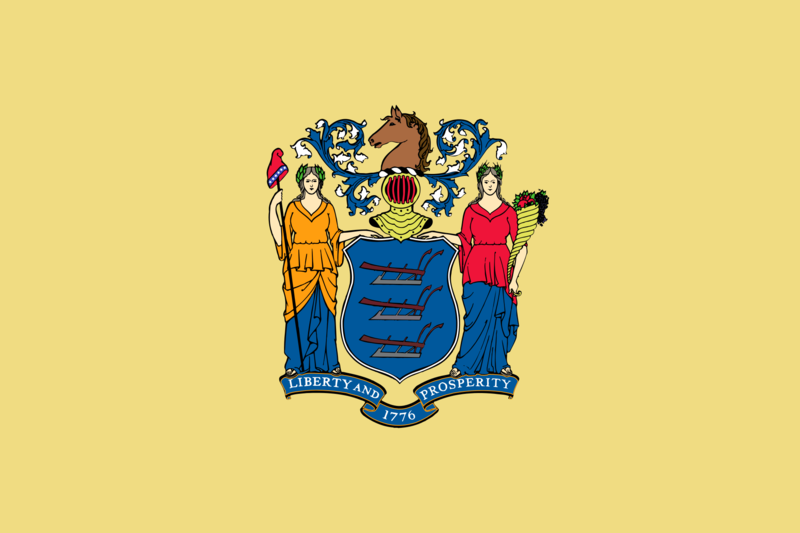 Having been born and raised in New Jersey, I am very familiar with this flag and it’s hideous pale yellow field. As a child, I always thought it was the one of the worst flag designs. Now, I appreciate it a bit more, simply for the fact that it’s not on a blue field. 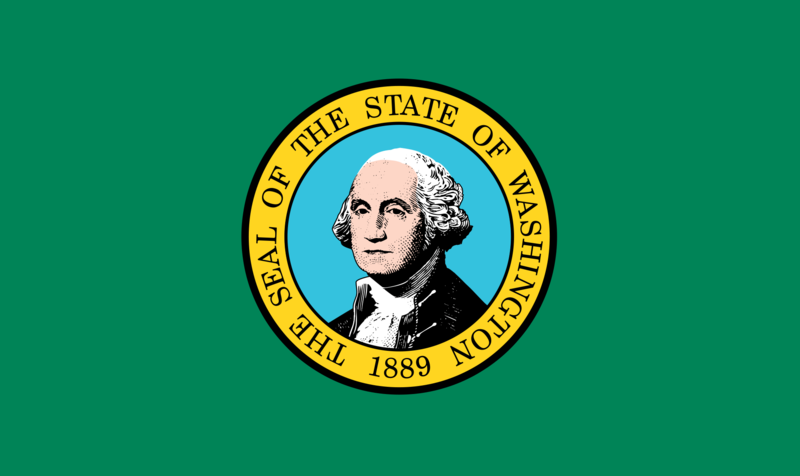 Washington’s seal is so on the nose that I find it goofy and endearing. 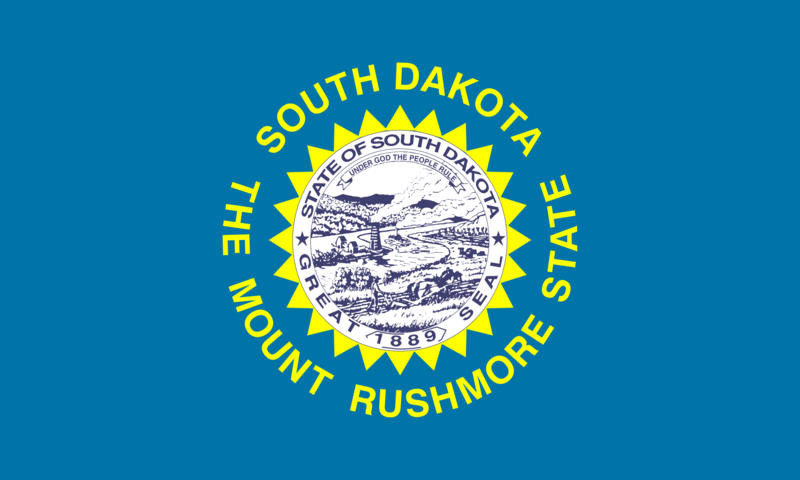 However, it’s still just a state seal. 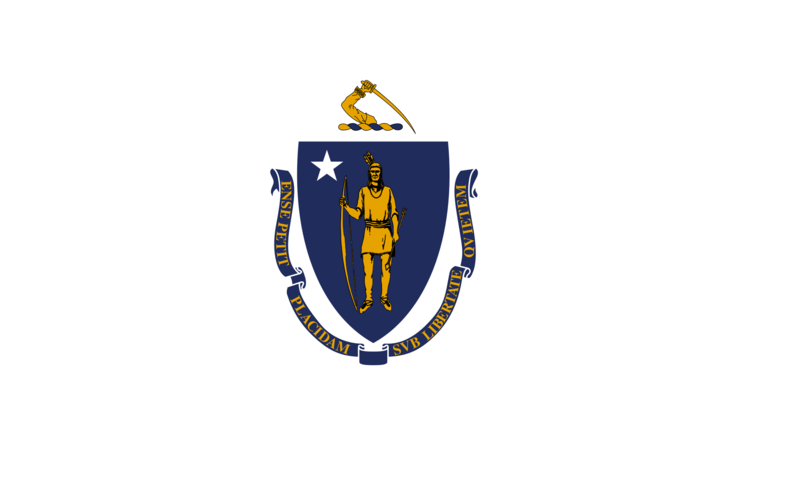 While still just a state seal, this design really works well with the white field. 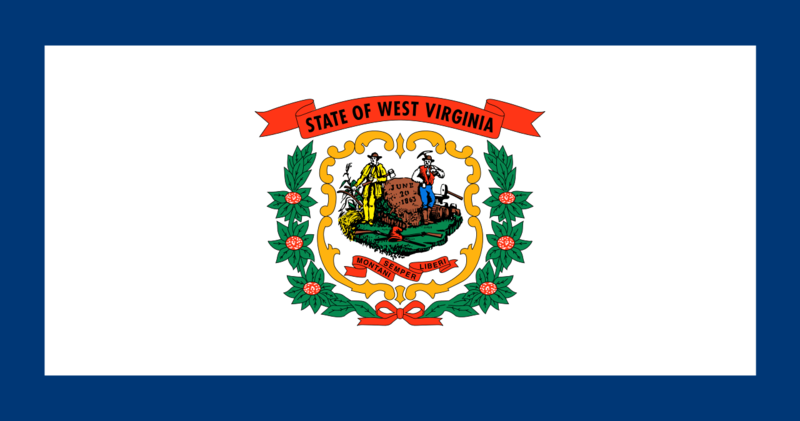 The West Virginia flag wouldn’t work as well if it didn’t have the blue border. Here is where the flags truly become distinguishable from one another. 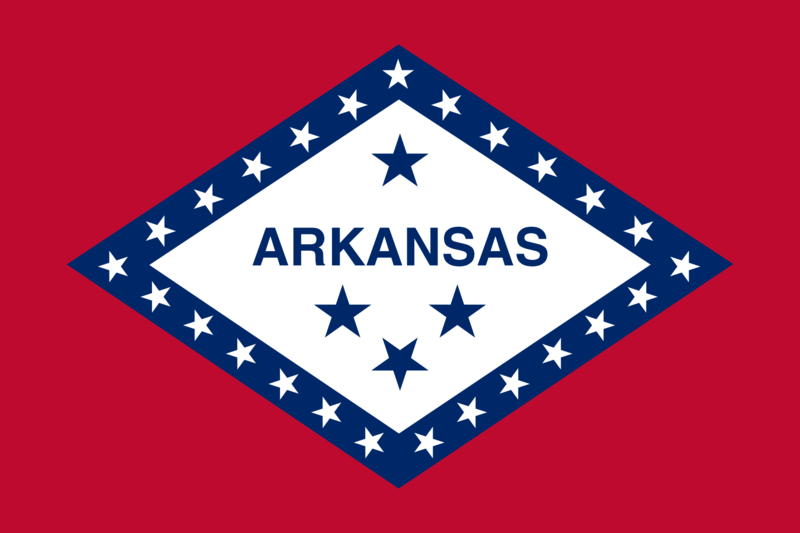 Arkansas’s flag looks like a retro gas or oil brand. 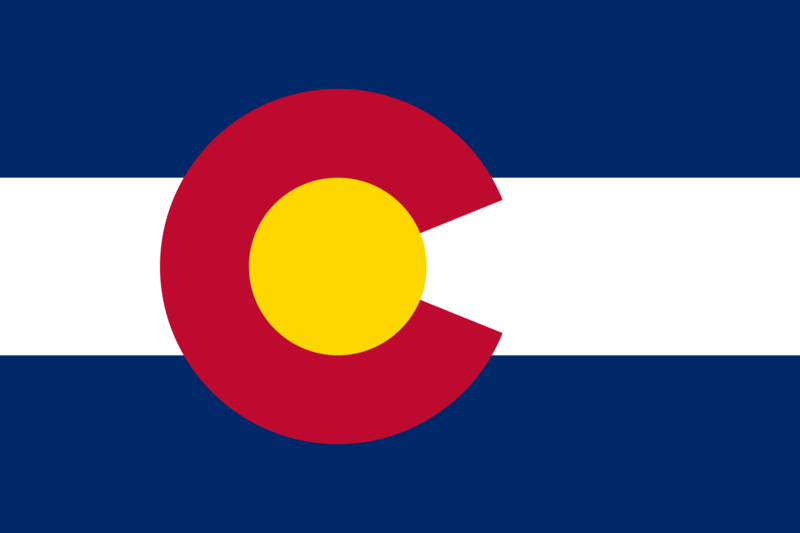 To me, it isn’t bad but it doesn’t necessarily work as a flag. The first in the list to employ stars and stripes. Unfortunately the seal isn’t much to write home about. 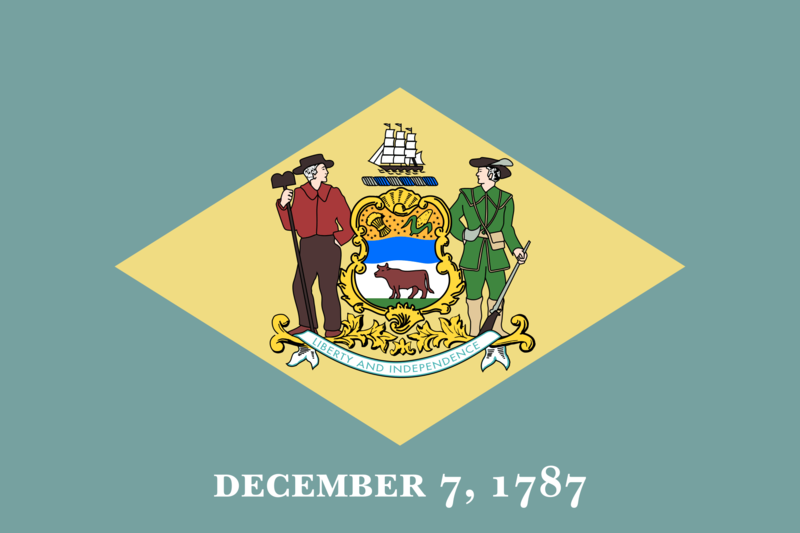 In the spirit of full disclosure, I was a resident of Delaware for 7 years and grew to like its flag. 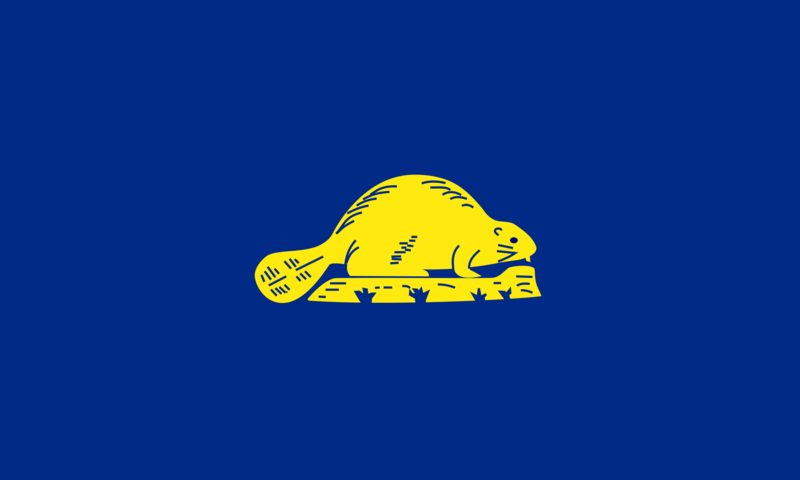 It’s pale blue combined with the seal inset within the yellow diamond works pretty well for a state seal on a flag. 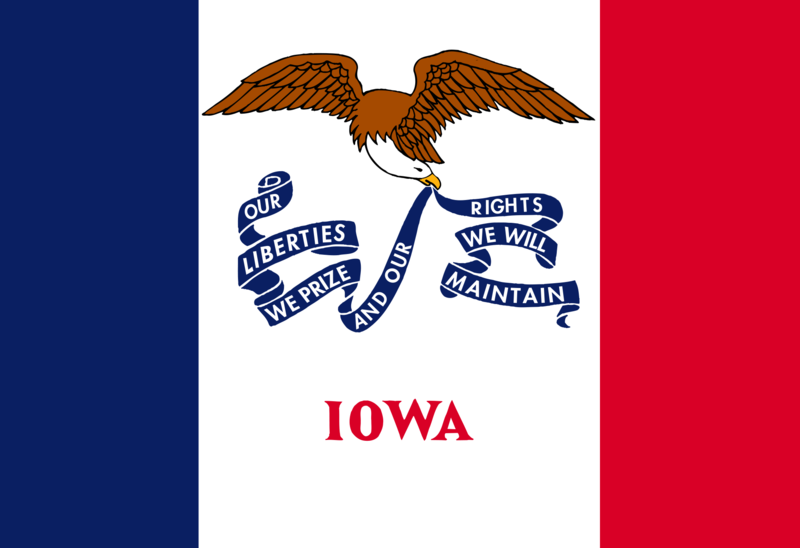 Iowa’s flag, while visually boring, honors both its French and American heritage pretty well. 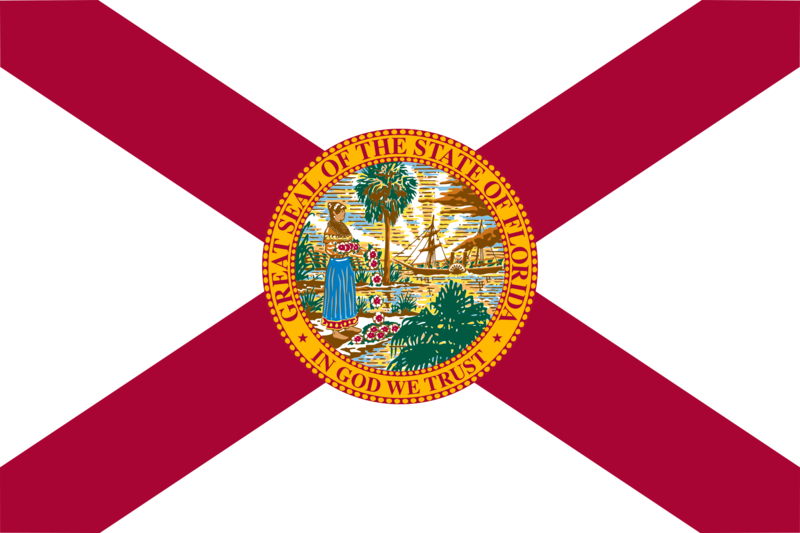 Florida’s flag incorporate’s the state’s Spanish heritage well, even with the state seal. 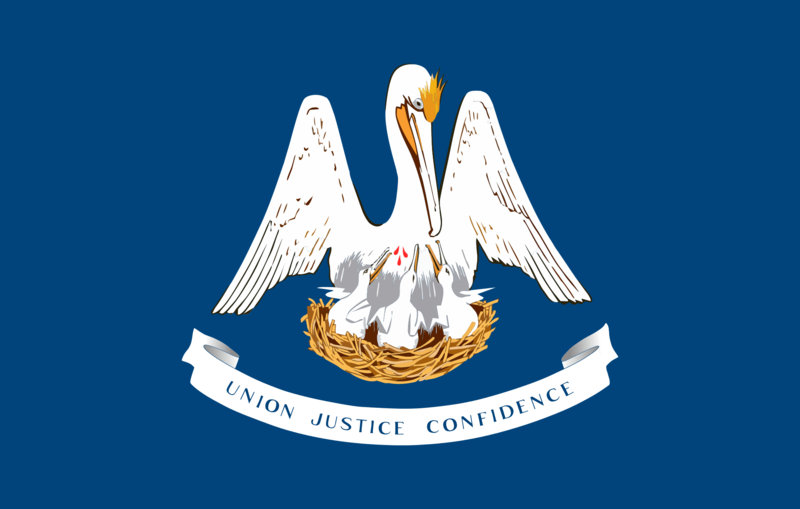 I give a lot of credit to Louisiana for having such a unique state seal and not feeling the need to enclose it in a circle on its state flag. 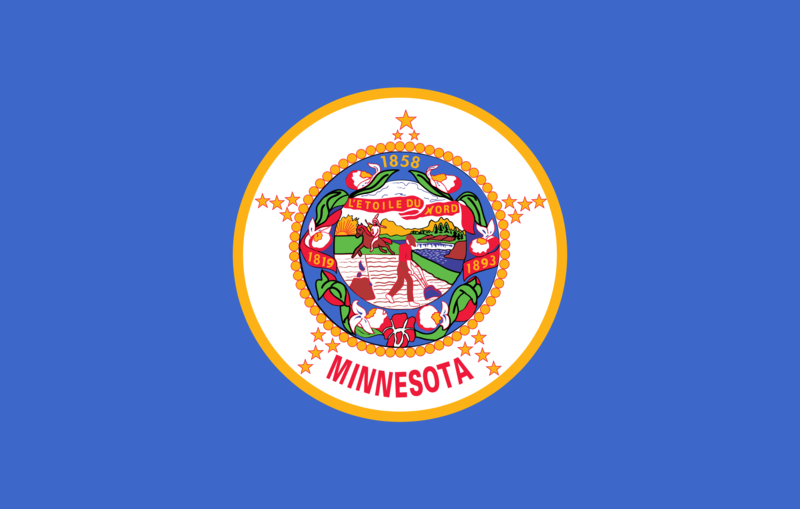 Another state seal that works well on a white field. 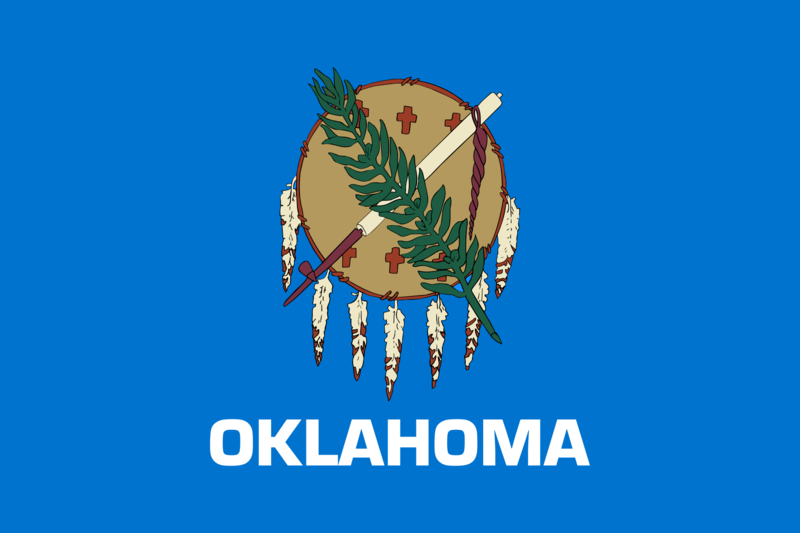 While I tend not to like flags with such bold text (as shown in the beginning of this list) I enjoy Oklahoma’s unique iconography a lot. 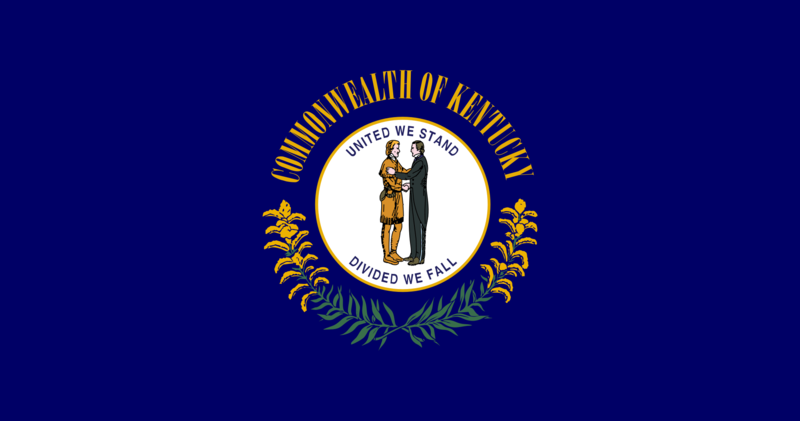 Our country’s only two-sided state flag! 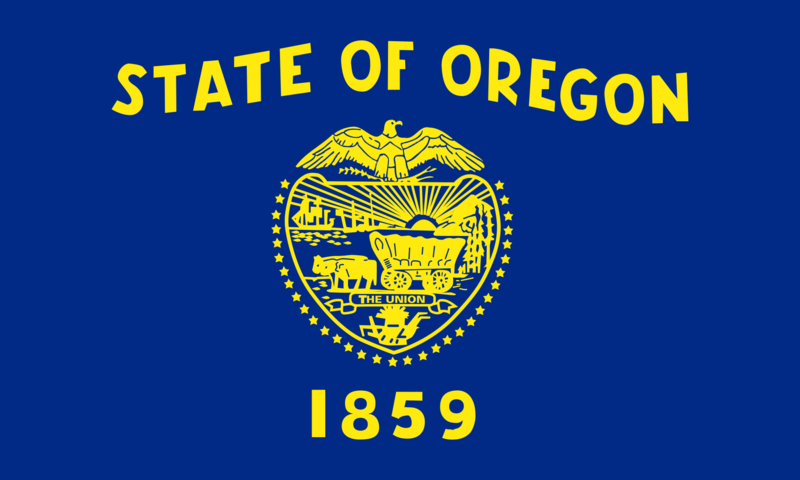 There were some former two-sided state flags in the past but Oregon’s is the only one at the moment. 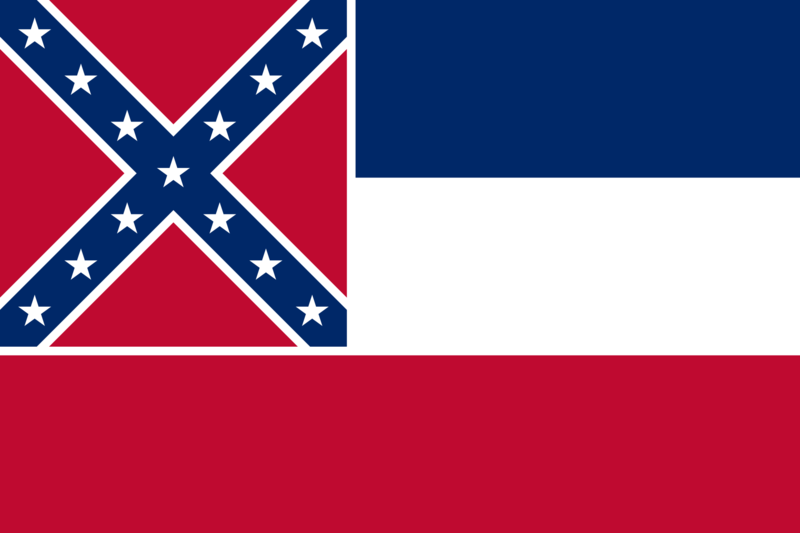 Say what you will about the Mississippi flag’s canton, but the flag itself is a clean design without any unneeded text. Another simple and clean design. Almost a little too clean and a little boring. 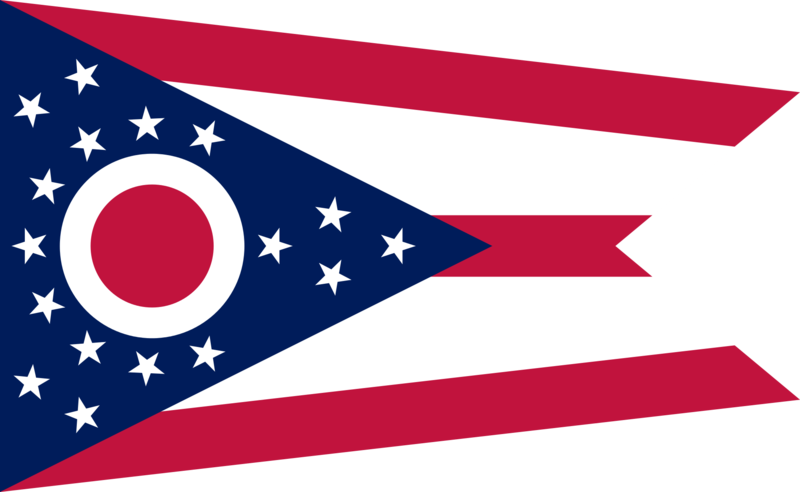 Ohio gets a lot of credit for going out on a limb and designing a non-rectangular flag. However, the stars look a bit haphazardly placed, like they were struggling to fit them into the design. Like Florida’s flag, Alabama’s pays tribute to early Spanish influence. The flag is very similar to Northern Ireland’s flag. 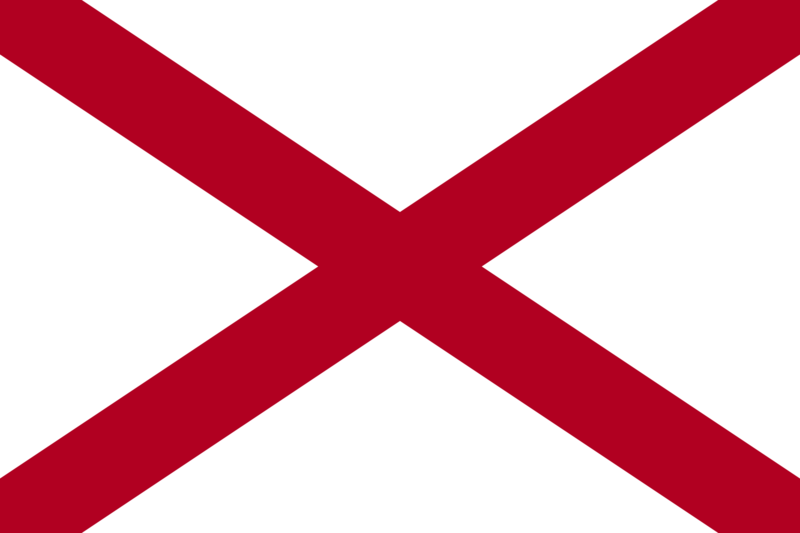 However, it is written that Alabama’s flag features St. Andrew’s cross (the same as Scotland’s flag) while Northern Ireland’s flag has St. Patrick’s cross. 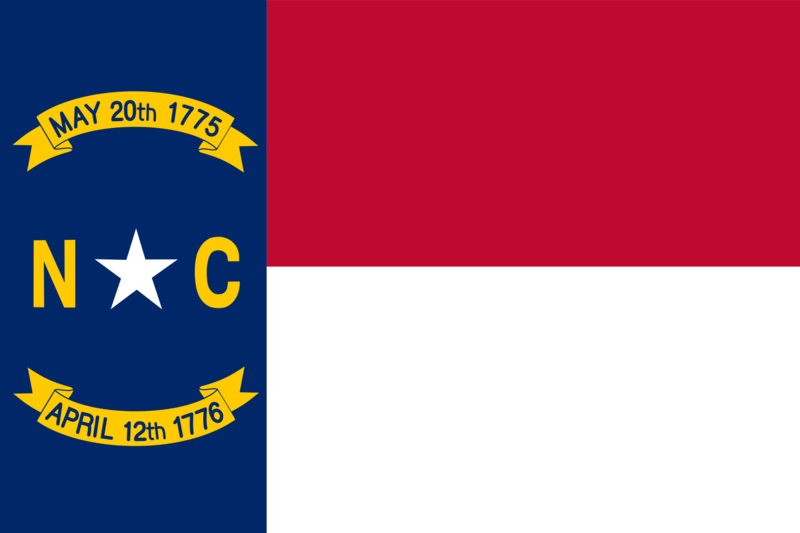 North Carolina’s flag is another one that ranks highly despite having text. It’s a classic design that just works. Similar to North Carolina’s flag, this is another solid flag design that breaks rules for the better featuring it’s state seal in the canton. 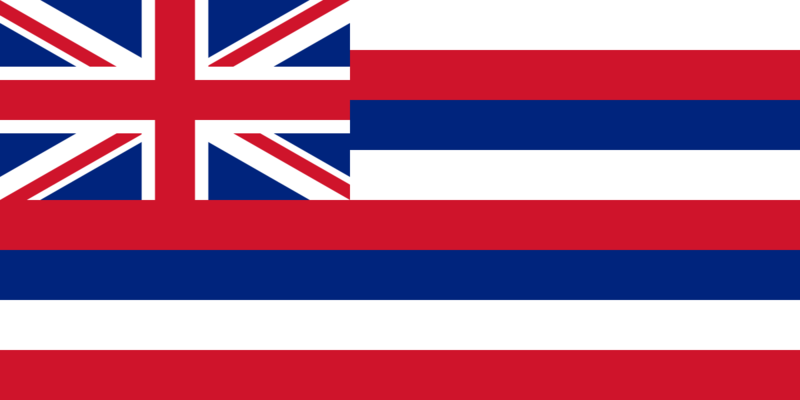 Hawaii’s flag is a striking design that recognizes its British colonial past while honoring its geography with eight stripes for the state’s eight main islands. 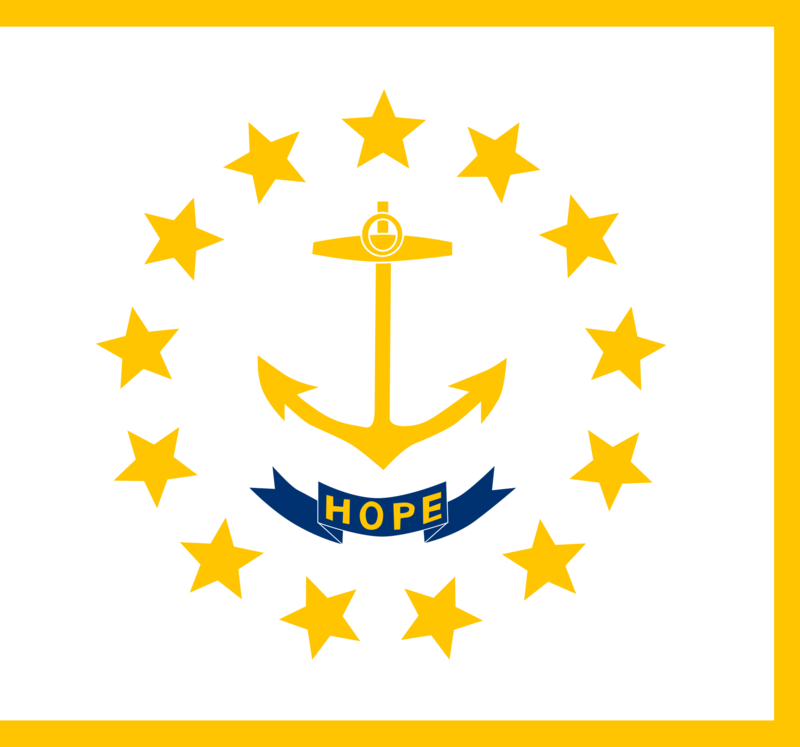 My inner prep loves the classic nautical design and unique shape of Rhode Island’s flag. 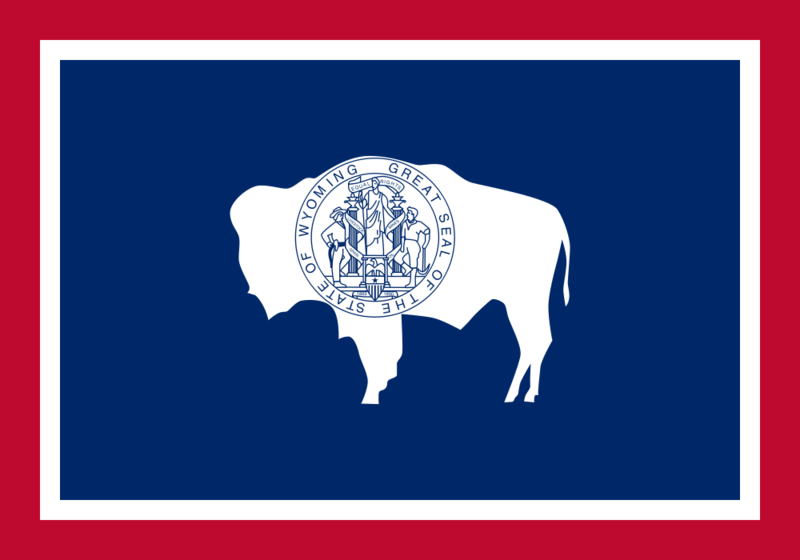 Honestly, I gained an appreciation for this flag from watching Parks and Recreation. It has a good color palate and easily recognizable design. 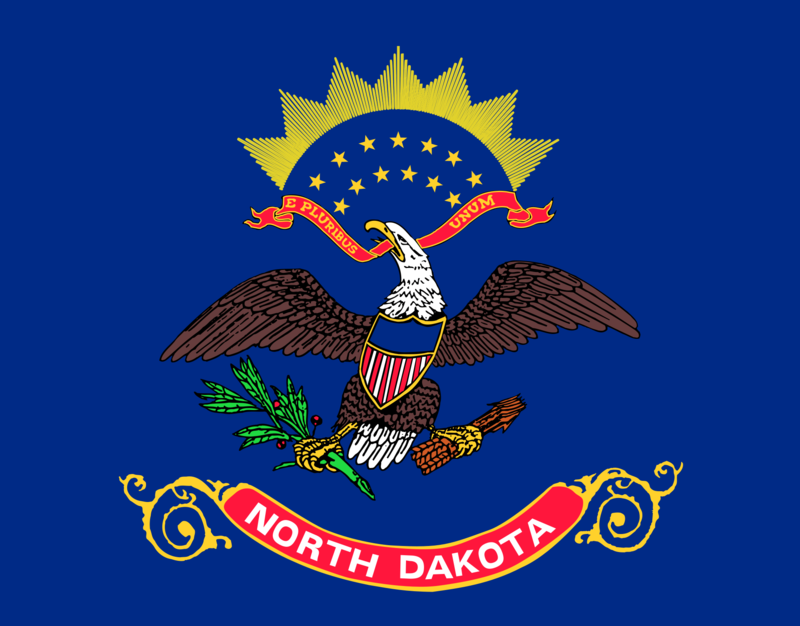 It may be that I have a soft spot in my heart for the American Bison (Genus: Bison, Species: Bison Bison), but I am willing to forgive the state seal for this memorable design. Here’s where we get into the flags that are so good that they have become cultural symbols in their own right. This may look like a 70s Chicago Cubs logo, but this bold design is full of Colorado symbolism, giving it top marks in my book. The highest ranking for any flag with text. 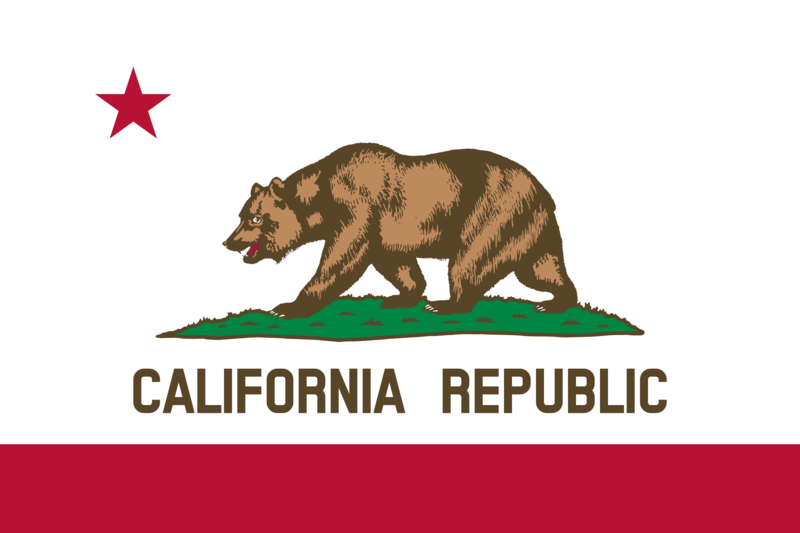 The California flag’s bear straddles the line of being just the right blend of realistic and artistic depiction. 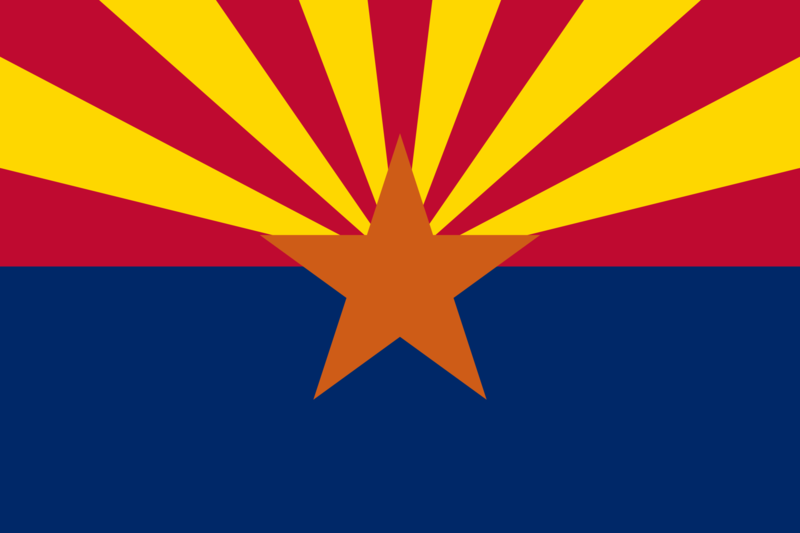 Arizona’s flag seems to capture the best parts of a desert sunset in one of the simplest ways possible. 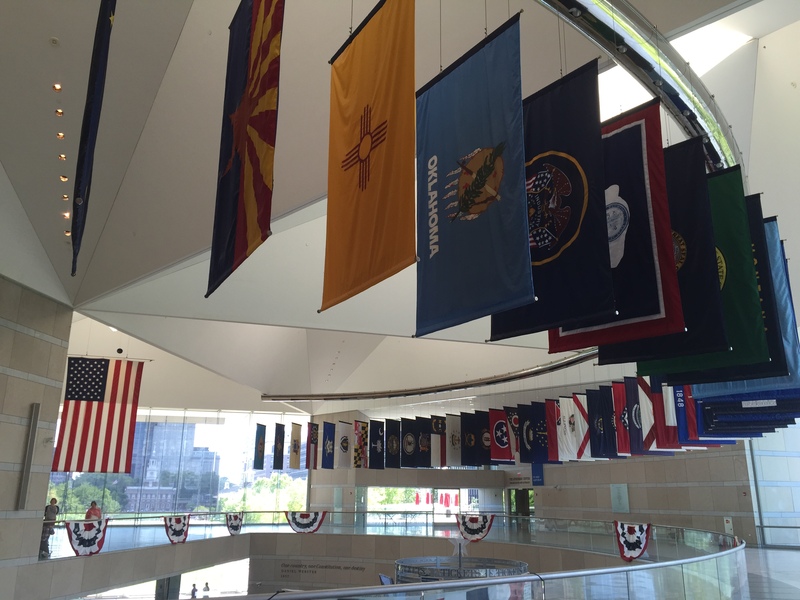 There are several reasons that Texan’s proudly fly their flag, it’s design being one of them. It is a “bigger is better” classic that lovingly embodies Texas’ spirit. 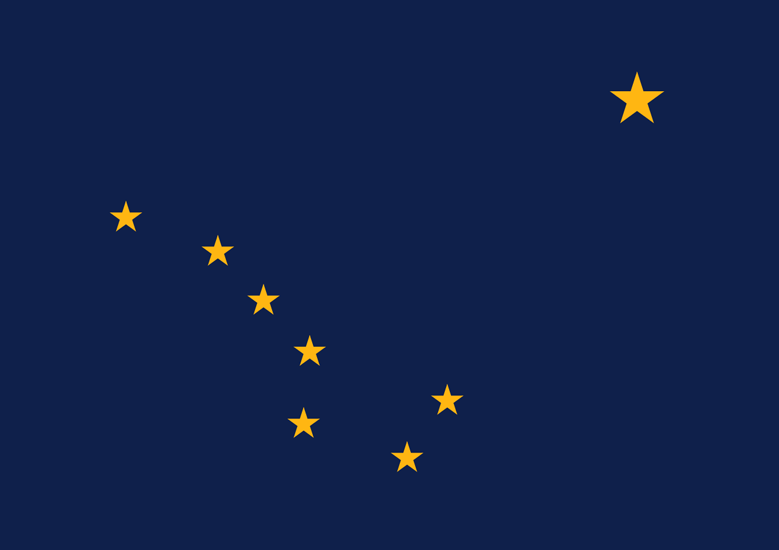 The Alaskan flag’s simple beauty is enhanced by it’s connection to Alaska’s state song. 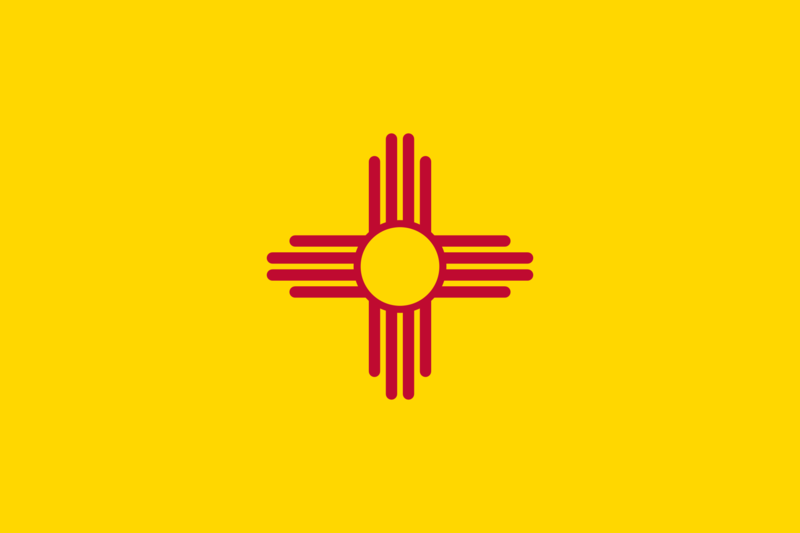 A North American Vexillological Association (NAVA) poll ranked New Mexico’s flag first among all U.S. state and territory flags. While I appreciate the simple and clean design, it’s connection to New Mexico state history isn’t as strong as it is in the top two finalists. 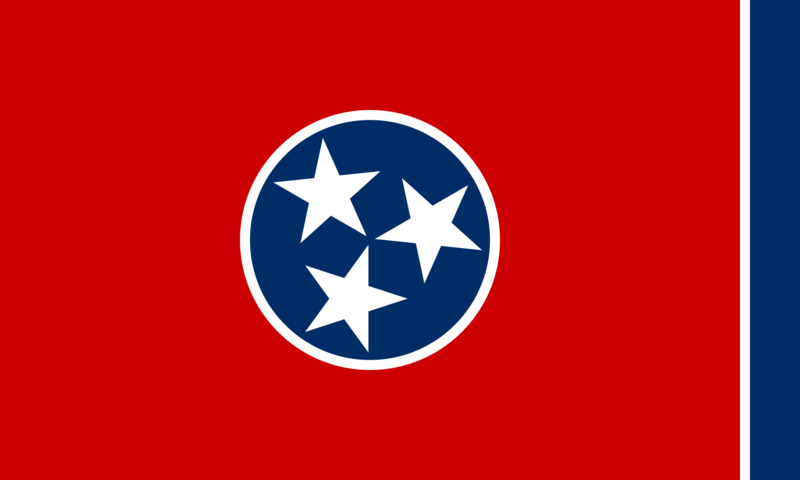 My current home state’s flag. I feel like Maryland’s flag is either a “love it” or “hate it” kind of flag. While the NAVA poll I just mentioned ranked it fourth, I’ve seen at least one state flag ranking that placed Maryland’s flag dead last. The first time I saw Maryland’s flag, I was immediately in love. The more I learned about it’s connection to Lord Baltimore, the more my love grew. It’s another one of the flags that “just works” for reasons I can’t really say. However, it is not my favorite flag. 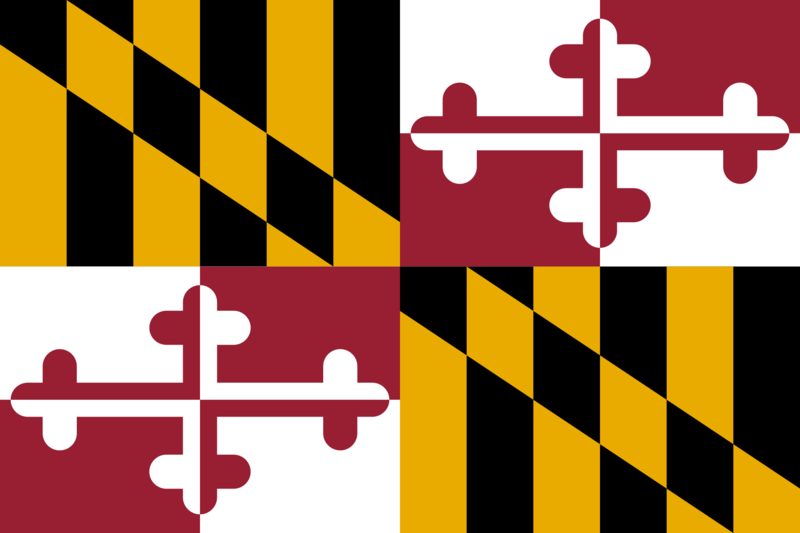 (See an in depth post on the Maryland flag here). If you know someone from South Carolina, or even someone who vacations there, you’ve probably seen this design on everything from shirts to beer koozies. 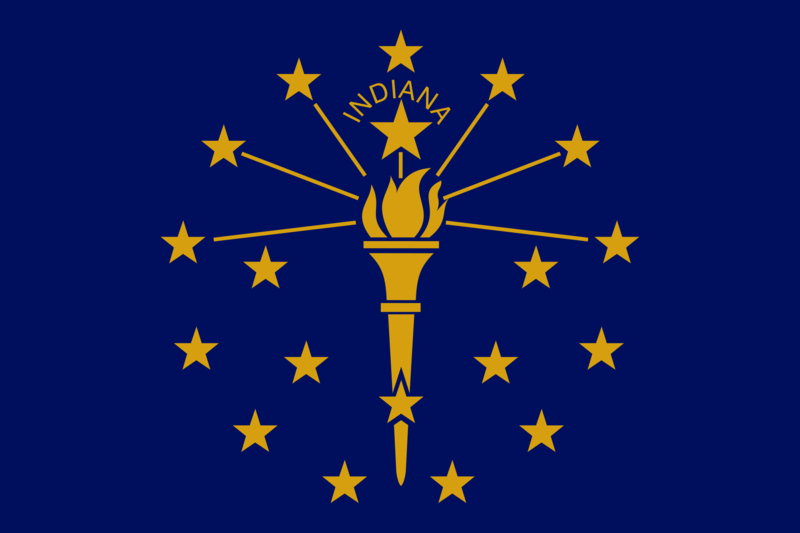 While I have lamented over the use of trees on previous flags, this design is different. 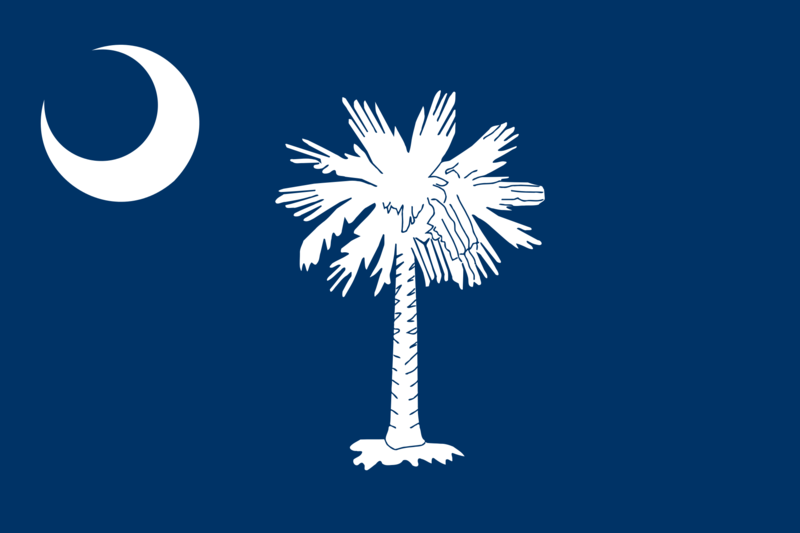 I don’t want to get too much into the iconography of this flag as I will probably do a separate post on it, but the palmetto tree played a huge roll in the survival of South Carolina (and even the U.S.) during the Revolutionary War. To me, it is a beautifully designed flag with plenty of historical significance that S.C. should be extremely proud of. (See an in depth post on the South Carolina flag here). What do you think of my ranking? Leave a comment to let me know! 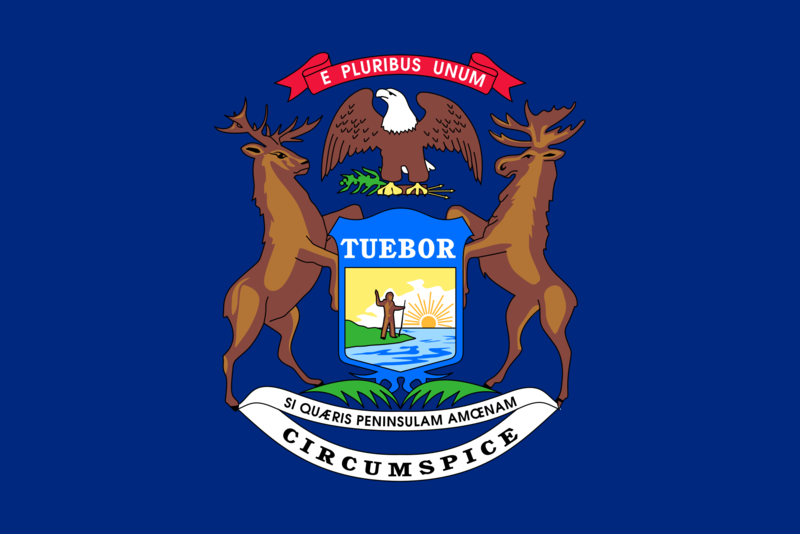 So I must admit I never paid much attention to state flags before reading this. I don’t know what my favorite is but I like Rhode Island, Colorado, Arizona, and Alaska best. You’re mentioning of the train gives you something else to have in common with Sheldon! While a bit biased favoring Alabama’s flag for it’s clean, simple and uncomplicated design; I do agree with most of your choices and observations. When I was a kid, politics (the left lol) tried telling us that the Alabama flag was based on the Confederate Battle Flag. So I started looking into it and contrary to what you said, we actually are not sure why this design was chosen. What we do know is that it wasn’t based on the Confederate Battle Flag as the design we’re all familiar with on that flag is not what people think… it’s actually the Confederate Naval Jack and was never flown on land making all the art and movies you’ve seen with the red field, blue cross and white stars all wrong. The flag flown on land was only a small square banner on a white field and people in the South did not actually want to secede so that the first few Confederate flags were variations of a red, white and blue flag. As to it’s association with racism, the Confederate Battle Flag was used by Strom Thurmond for his 1948 run for the White House and not one instance of it being used for racism or by racist groups has been found prior to this. As to why Southern whites cling to it claiming heritage. Over 33% of all whites in the South at the onset of the US Civil War were of Scottish descent. They were poor and there was a supply of the CSA Naval Jacks available to remind them of their Scottish heritage. Look into it as it’s quite interesting in regard to US history as like Fort Douglass in Illinois, the Union tried to erase all traces of Scottish heritage in the South and succeeded so well that it was only in recent decades that the number of Scot’s in the South were rediscovered.